Apple just released iOS 8.3 for the iPad and iPhone. The software has been in beta testing for some time now, and Apple most recently release iOS 8.3 beta 4 to developers in late March. 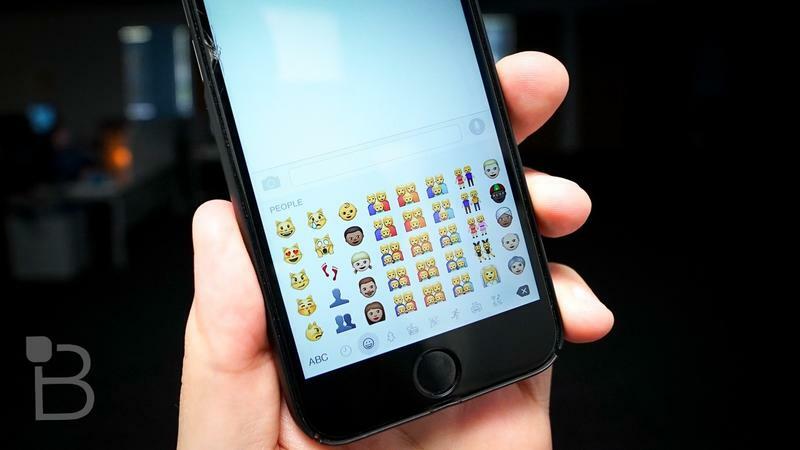 The biggest changes end users will probably notice is the addition of the new Emoji keyboard and an improved spacebar that will prevent you from tapping the period as frequently while entering in a search using a Web browser. Apple's changelog, which we've included below, also claims that users will experience improved app launch performance, general app responsiveness, Wi-Fi and Bluetooth fixes and more. Take a look at all of the changes below, and check for the update by opening Settings > General > Software update on your iOS device now.